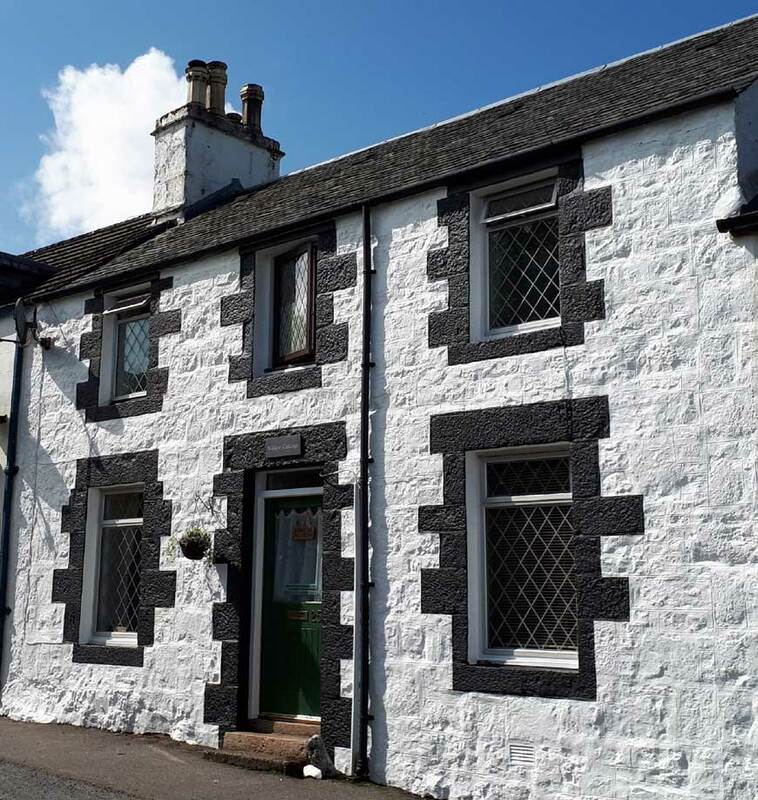 Willow Cottage B&B is situated in upper Tobermory giving an ideal vantage point to view the picturesque bay and is only a 2 minute walk to the many boutique shops and restaurants. Recently renovated, Willow Cottage B&B, has been carefully restored to retain many original features, whilst providing modern amenities, allowing guests to enjoy a relaxing vacation. Perfect for a pleasant and tranquil holiday. Open all year, Willow Cottage has two ensuite rooms - a Sea View (double) and Garden View (Twin or King Sized double). Tariff: Sea View £80 per night, Garden View £60 per night with continental breakfast included.